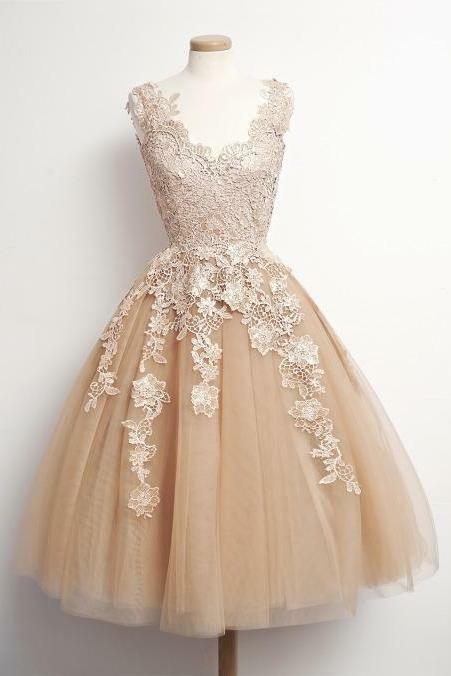 See Through Back Long Sle..
Gold Beaded Long Tulle Me..
Real Sample Long Sleeves .. 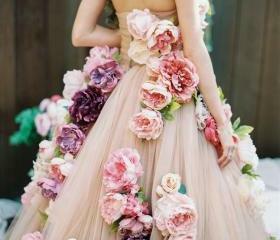 Pink Flower Long Sleeves .. 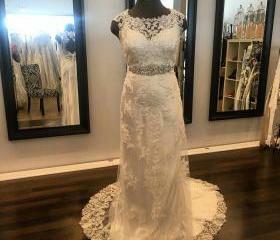 Chic Lace Open Back Merma.. 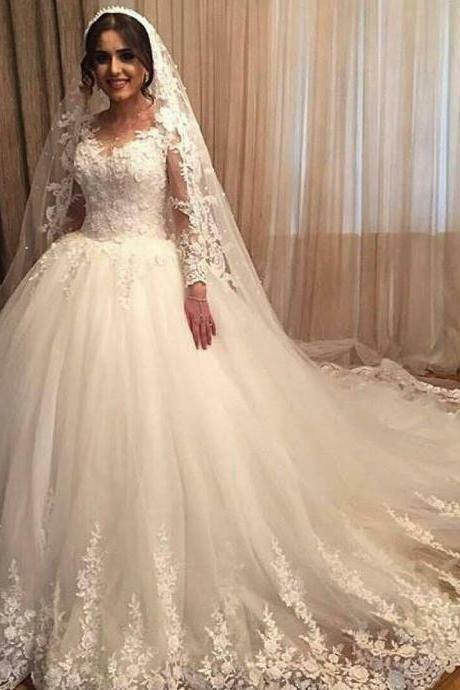 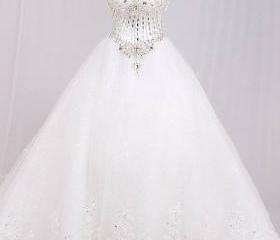 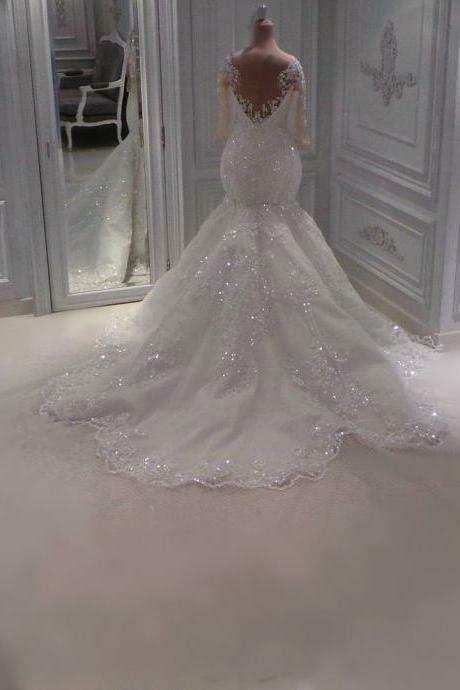 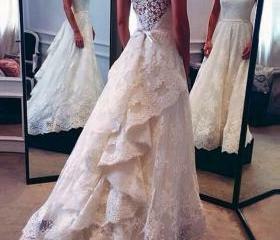 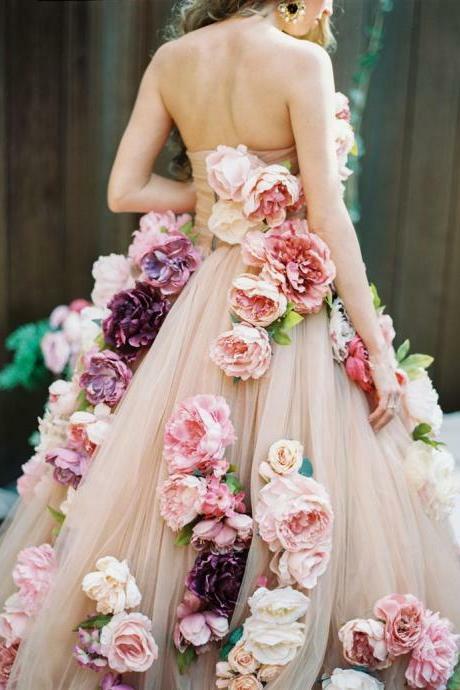 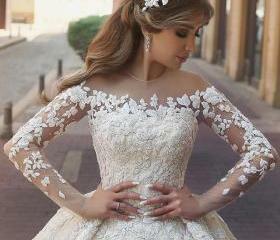 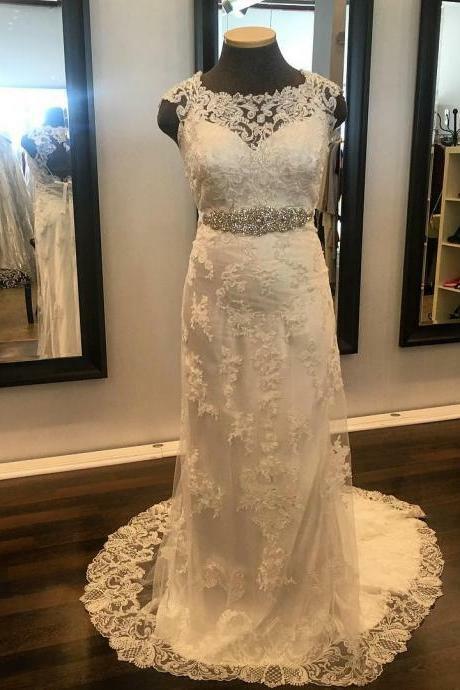 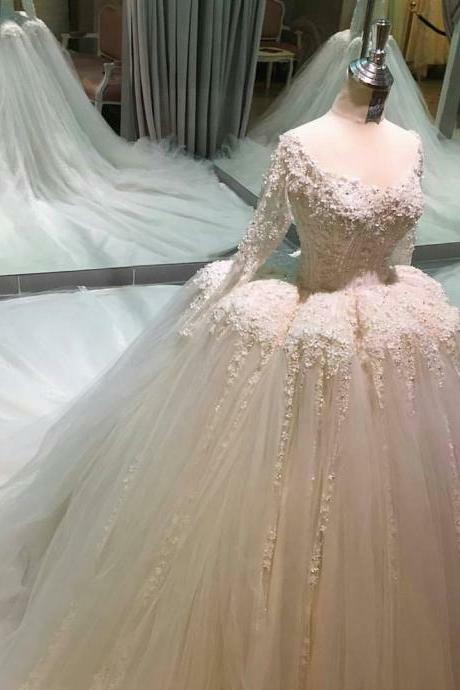 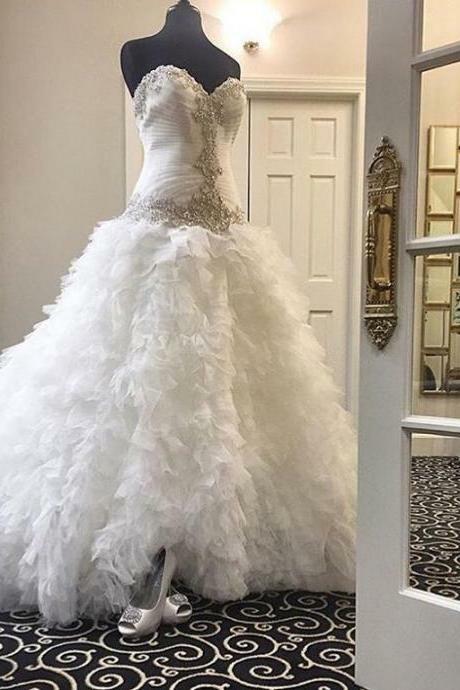 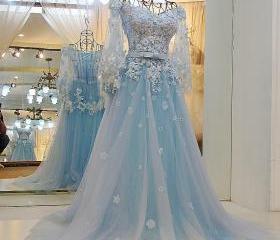 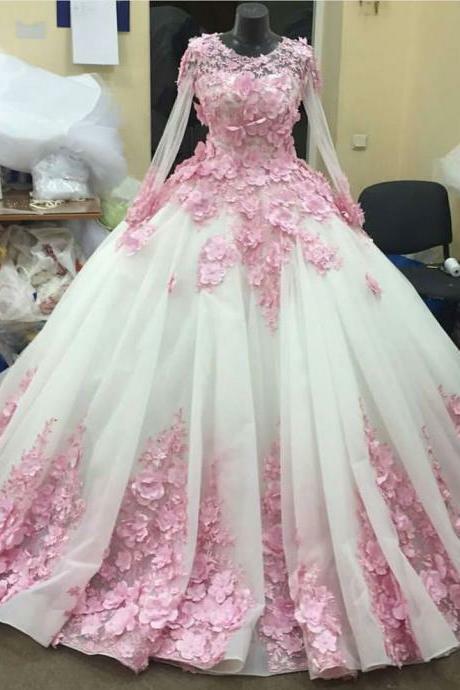 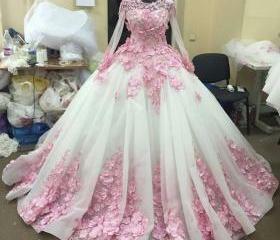 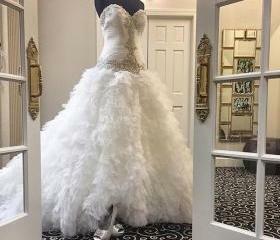 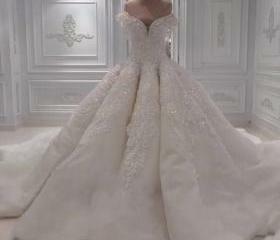 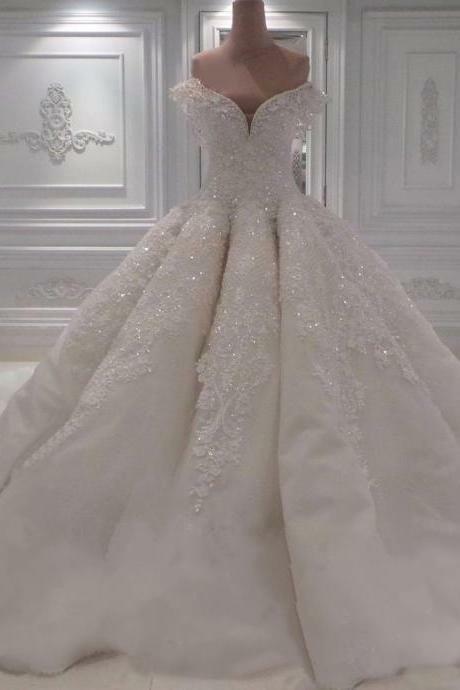 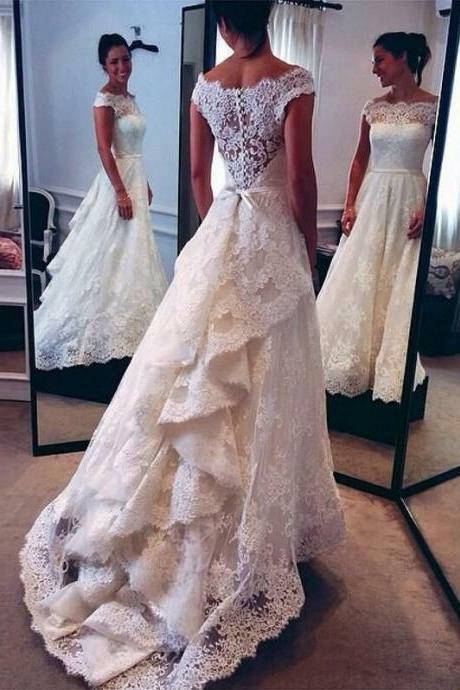 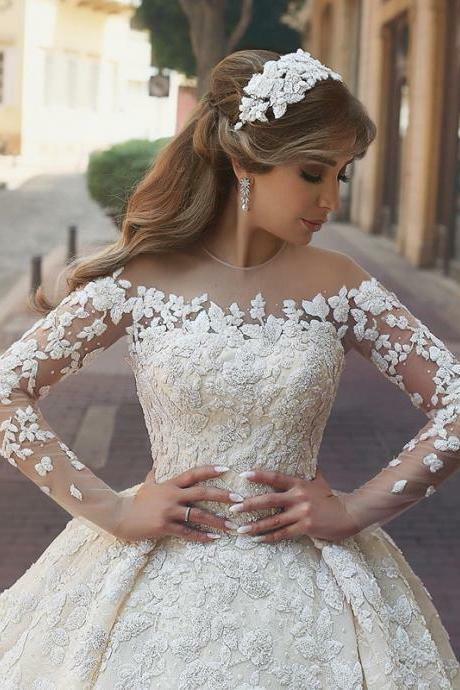 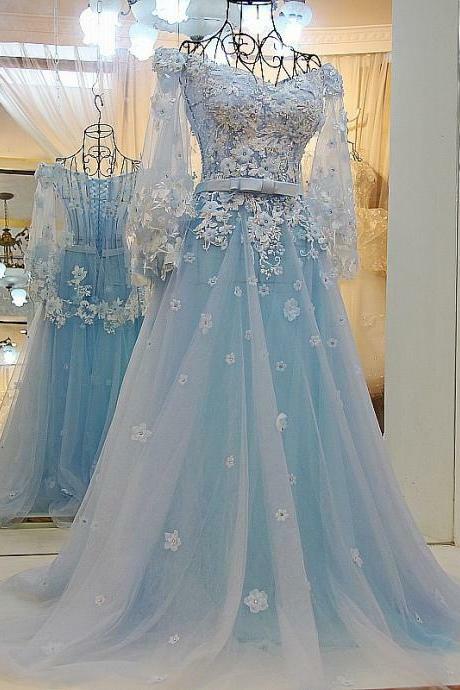 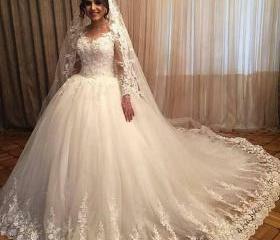 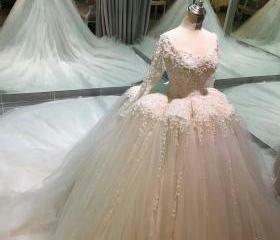 Flower Wedding Ball Gown .. 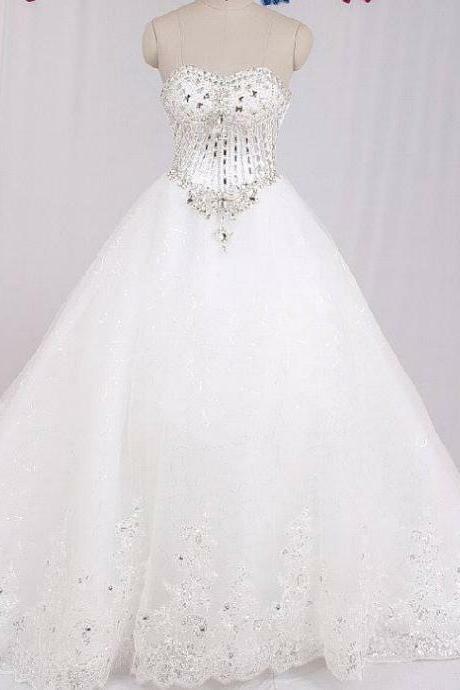 Deep V Neck Sequin Beaded..